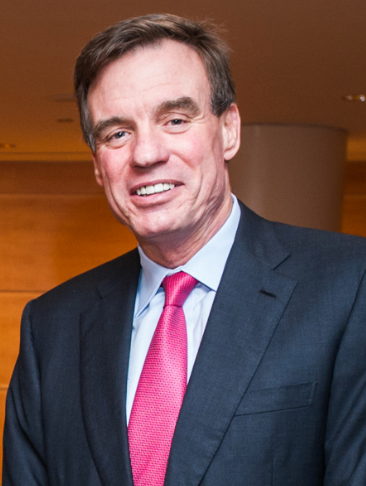 SEN. MARK WARNER ENDORSES LESLIE COCKBURN! I know I don’t have to tell you how important the midterm elections this year are. A lot is at stake for Virginians and residents of the 5th district–from protecting health care to better jobs. We need more members of Congress who will fight for the issues facing everyday people. That is why we need Leslie Cockburn to flip Virginia’s 5th district and join all of us in Congress. Over the last year, she has driven roughly 60,000 miles, crisscrossing the 5th congressional district in order to meet with Virginians and hear their stories. As an investigative journalist, Leslie Cockburn has spent more than thirty years exposing wrongs and helping others. I know she’ll do the same in Congress, fighting for the people of Virginia’s 5th congressional district. Will you chip in today to fuel her grassroots campaign? In my years serving Virginia as Governor and now as Senator, conventional wisdom has dictated the 5th district as a tough place for Democrats. But this year is different. Leslie is running an impressive campaign visiting all over the district, focusing on her field strategy, and raising money mainly from small-dollar donations. Join me in supporting Leslie’s campaign today!